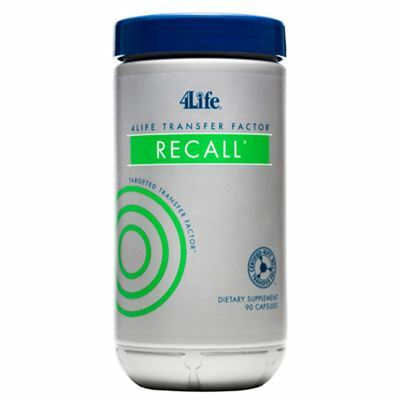 Combines vitamin C and other botanicals to help energize sallow and tired-looking skin, improve texture and luminosity, diminish the appearance of age spots, and give skin the protection it needs against the elements. 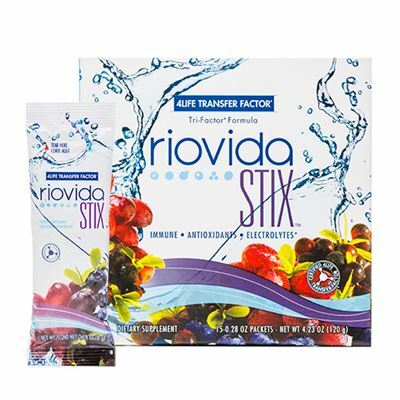 This luxurious serum delivers potent antioxidants and botanicals to tired skin for a more luminous complexion and leaves skin feeling remarkably soft and smooth. 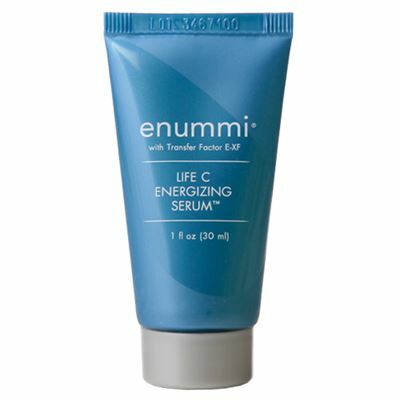 Apply enummi Life C Energizing Serum to the neck and décolletage areas for added antioxidant protection. 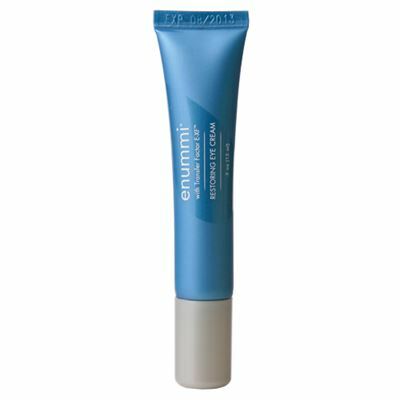 Don’t forget to follow with enummi Protective Day Moisturizer.